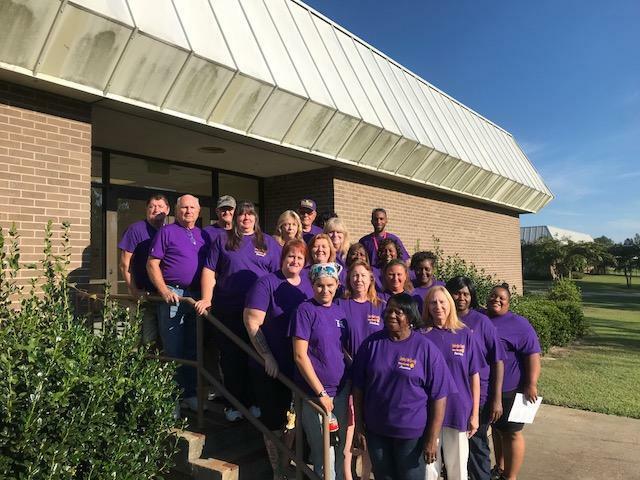 Lexington County School District Three is joining school districts across the state to celebrate and thank its school bus drivers for their commitment and dedication to keeping students safe. Lexington County School District Three is joining school districts across the state to celebrate and thank its school bus drivers for their commitment and dedication to keeping students safe. The Office of Transportation for the SC Department of Education has established February 11th through 15th of this year as School Bus Driver Appreciation Week. In Lexington Three, 22 bus drivers are responsible for safely transporting approximately 1,700 students each and every day. There are 17 regular morning and afternoon bus routes that cover roughly 1,621 miles a day within the district. According to the National Highway Traffic Safety Administration (NHTSA), school buses are the safest way to get to and from school. In fact, the NHTSA says that students are 70 times more likely to get to school safely on a school bus versus traveling in a car. School bus drivers are a critical component of the education process and Lexington School District Three wants to ensure that its bus drivers know just how much they are appreciated. Lexington Three thanks each of them for their service and celebrates their impressive safety record.